I will be attending The Harvest Moon Classic in Pleasantville, CA from October 17-20. 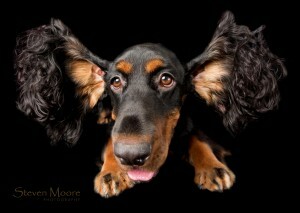 Looking forward to a great show and lots of terrific dogs visiting the Dog House (mobile fine art studio)! Sign up now to participate in The Breed Project and have your dogs immortalized with a set of beautiful images. An online gallery with at-cost printing or you can use the files to print on your own. $200 for one dog at the show. Sign up early and save!!!!! $175 by Oct 16 or $150 by Mon Oct 14. Receive $10 off for each referral. This entry was posted on Friday, October 11th, 2013 at 3:59 am. It is filed under Uncategorized. You can follow any responses to this entry through the RSS 2.0 feed. 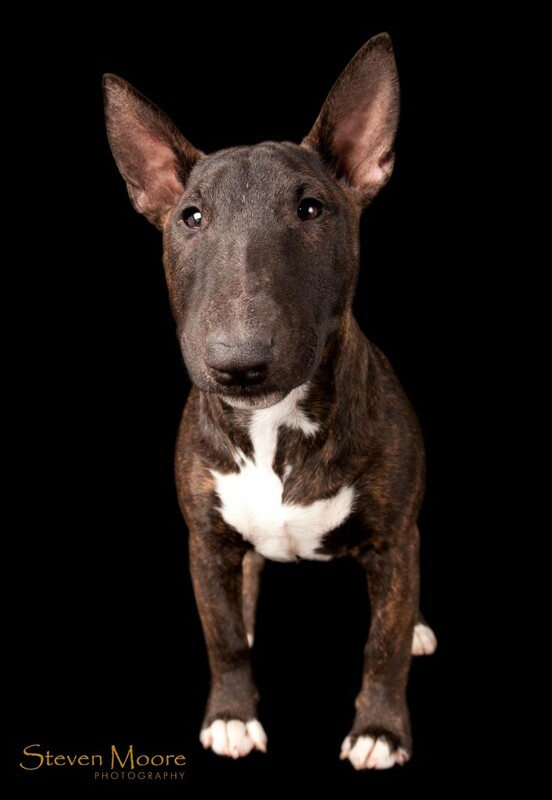 Love the little bull terrier, Steve. I owned 2 previously. 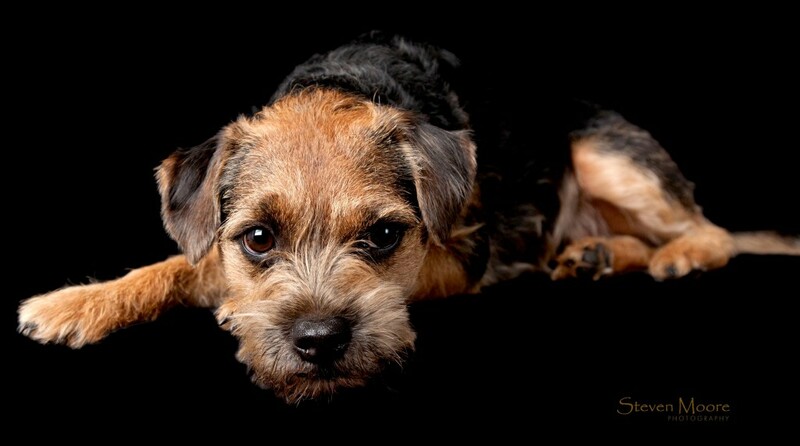 Loved the breed. Good luck on the west coast.